He Lifeng, chairman of the National Development and Reform Commission (NDRC), together with Ning Jizhe and Lian Weiliang, both vice-chairmen of NDRC, answered questions on promotion of high-quality development at a press conference during the second session of the 13th National People's Congress on March 6, 2019. China will continue to open up its economy and shorten the negative list, enabling a better business environment for foreign investment, according to the country's top economic planner. 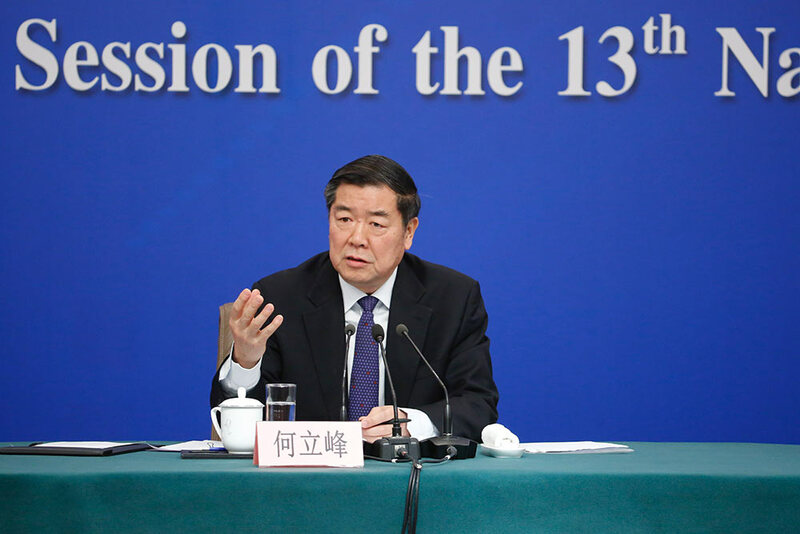 "We will persist in developing a high-level open economy, fully implementing the management system on pre-establishment national treatment and negative lists and taking measures to encourage foreign investment," said Ning Jizhe, deputy head of the National Development and Reform Commission. Ning said China will further shorten the negative list on market entry, introducing more open measures in the fields of agriculture, mining, manufacturing and services and allowing foreign investment to run more wholly foreign-owned enterprises in more areas. The statement followed policies released this January that promoted the consumption in sectors including cars, electric home appliances, sustainable industries, information and technology, senior care and sports. Increased efforts will be made to expand access to private investment, He added. The overall situation of China's economy is stable with some changes and worries, but the overall trend is generally smooth and making progress, said He Lifeng. "The main economic indicators of the whole year ran in a reasonable range, with the total GDP reaching 90.03 trillion yuan. According to the annual average exchange rate, it is roughly equivalent to $13.6 trillion, with a growth rate of 6.6 percent and an increase of about $1.4 trillion, ranking first among the top five economies in the world," He said. 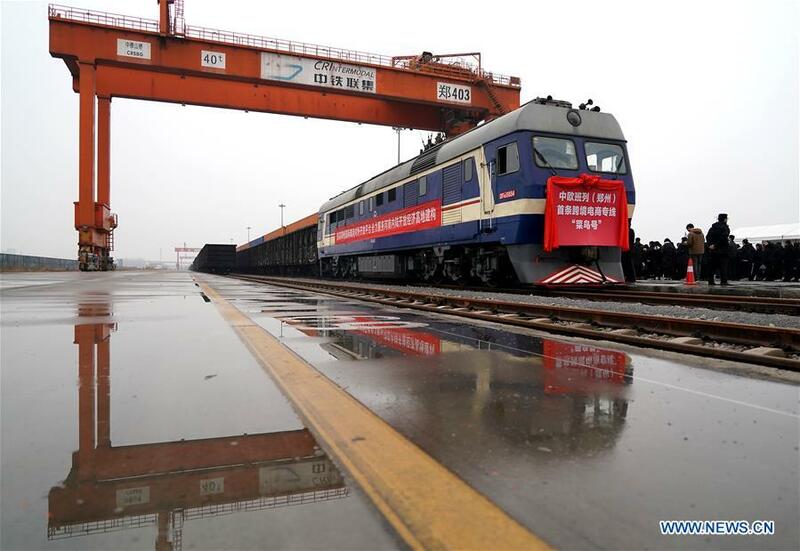 "The three numbers, including the GDP growth of $1.4 trillion, the employment increase of 13.61 million people and the poverty alleviation of 13.86 million people, can only be achieved in China," He said. Chinese economy will maintain steady progress with good momentum for growth and meeting the government's stated target, said He Lifeng. The country will provide more than 1 million inclusive (affordable) nursing beds for seniors over the next three to five years, said Lian Weiliang, deputy head of the National Development and Reform Commission. The country will take significant steps to develop community elderly care services, such as day care, rehabilitation care, and assisted meals and assisted mobility, ensuring people enjoy more convenient, high quality services in the community, Lian said. Meanwhile, children attending public kindergartens or low-priced private ones will account for 80 percent of all preschoolers over the next three to five years. 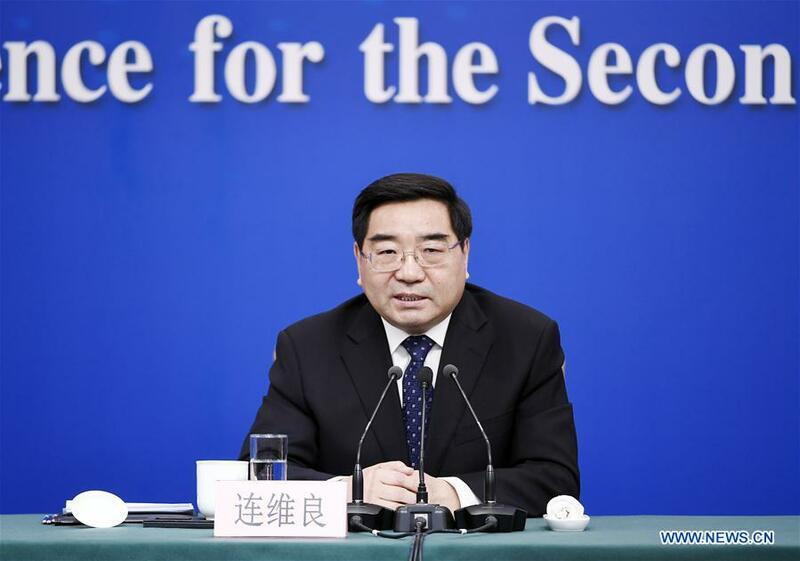 China will intensify punishment for those who break the rules, offer more incentives to those who obey the rules, and build new regulation mechanism core with credit, said Lian Weiliang. Meanwhile, the country will strengthen protection of personal information during the process of punishment and incentive. Last year, China launched special campaigns in 19 areas by enhancing exposure and joint enforcements, Lian said. The campaigns achieved positive results. According to monitoring by third-party organizations, since the launch of special campaigns, the incidence of people breaking rules in these 19 areas dropped by more than 60 percent. China will strengthen State-owned enterprises' mixed ownership reform, private companies' reform and property protection, said Lian Weiliang, adding that it will also motivate entrepreneurship spirit and provide a better business environment in order to further promote reform. 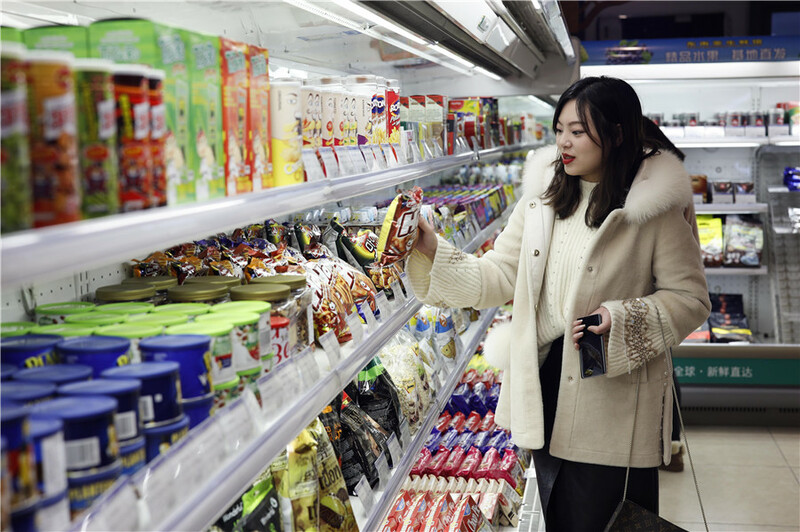 Private enterprises can better engage in mixed ownership reform of State-owned enterprises by having increased access and more connectivity through higher quality reform, Lian said. In competing areas joint-stock ownership is allowed to stimulate market vitality. Shareholders legitimate interests and rights will also be better protected so that they can better exercise their duties according to the holding equities, Lian said.